There's a horse race today. People are jockeying to put in the best bet and win money by predicting which horse crosses the line first. No horse, of course, will get any of the money. The horses are instead drugged and whipped so that they'll run at unhealthy speeds on a hard track that literally breaks down their bodies and often sends them to an early grave. Let's all go to the track and celebrate the dark horseplay! The racing hurts horses so much that they each have just one year - at most - to gain some fame. This year's flavor is named "American Pharoah" (the owners accidentally misspelled pharaoh). After American Pharoah won the Kentucky Derby, I saw #AmericanPharoah trending on Twitter. I'm not good at spelling so I didn't realize the mistake at first. Instead I thought maybe someone had launched some sort of prophetic critique. What had the American pharaoh done now? And who dared to question a global empire? Turns out I needed to hold my horses. People were just talking about some horses running in a circle while a bunch of people with odd hats drank whiskey. Perhaps my mind wandered to radical thoughts about an American pharaoh since I had recently spent a couple of days listening to brilliant prophetic critiques by Walter Brueggemann and Brian Zahnd. 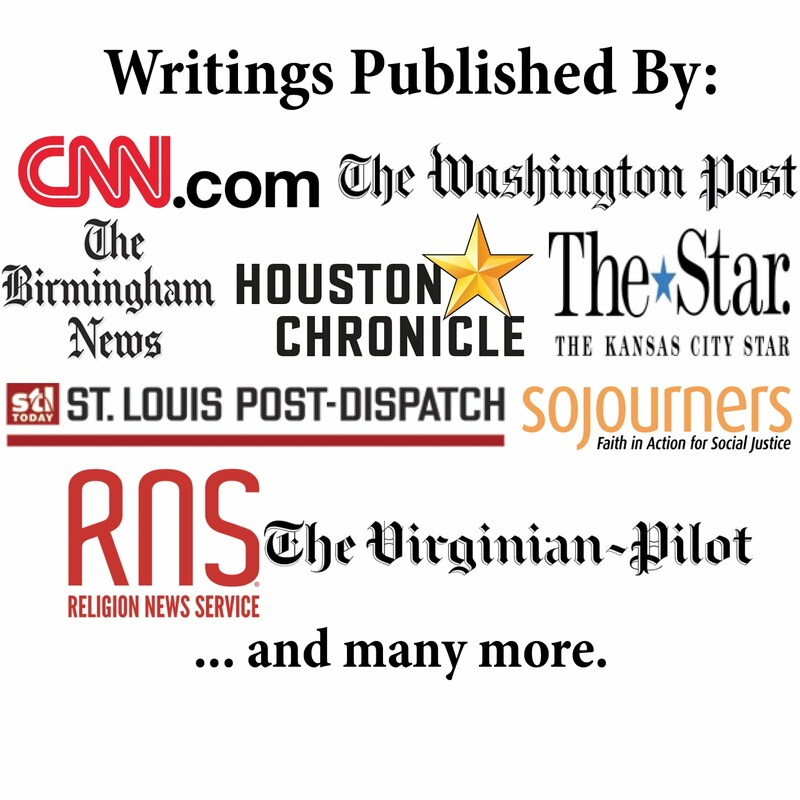 Pharaoh's not named in Bible "because if you've seen one Pharaoh you've seen them all," Brueggemann said at the conference. "The script of the dominant empire is 'make more bricks, make more bricks.' But you can never make enough bricks." A couple of weeks after the Kentucky Derby, American Pharoah (the horse) also went on to easily win the Preakness Stakes on a dangerously muddy track. Race organizers seemed more concerned there might be disruptions from protesters. After all, the race was held in Baltimore, which found itself in turmoil over the death of Freddie Gray, an unarmed black man killed in police custody. "For the city of Baltimore, the Preakness could not have arrived at a better time," ESPN's Bob Ehalt argued as he said the race could bring healing for the city. "Lest we forget, Mike Piazza did wonders for the psyche of New Yorkers in 2001 with a single swing of his bat. For that reason alone, this could be the biggest and most important Preakness ever." Despite Ehalt's enthusiasm, this seems to be a horse of a different color. I doubt a bunch of (mostly) rich, white people betting on horses and getting drunk can bring healing to a city torn apart by racial segregation and violence. But pharaohs want us to forget injustices and instead just drink and cheer. Put on the blinders and pretend nothing matters more than who wins this match. Let's keep beating the dead horse and act like it's a gift. The owners of American Pharoah (the horse) hope to win the Belmont Stakes today and gain the long-elusive triple crown. All pharaohs just want more crowns, are never content. And like any good pharaoh, the horse has been recast as the good guy. The website of the Belmont Stakes has a section titled "American Hero" that features photos of fans wearing Egyptian pharaoh hats. Let's all root for the home team! The science of today's race suggests American Pharoah (the horse) will not win, but the horse remains the betting favorite. About half of the more than $7 million $19 million in official bets cast are on the horse. I have no horse - nor money - in the race and so don't really care. Regardless the outcome of today's race, the odds for an American pharaoh (not the horse) are not good. The pharaoh who dared stand against Moses learned that eventually power comes crashing down. Other empires in the Bible saw similar fates: Assyria, Babylon, Rome. No empire is exempt: Ottoman, British, Nazi, even the United States. Pharaohs seem invincible - except to the few prophetic dreamers - but eventually pharaohs always get knocked off their high horses. 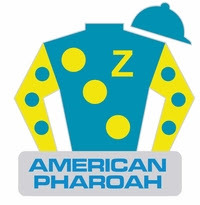 So I find it odd that someone named a horse "American Pharoah" as if that's a good thing. But perhaps it's appropriate. Pharaohs always seem to have lots of horses. The horses are needed to support the wars required to build and maintain an empire. The ancient Israelites saw the mass army of an Egyptian pharaoh with many horses to pull the chariots. Later, the Israelite kings assumed the role of pharaoh by lording over the people. The kings amassed many horses, with King Solomon even importing horses from Egypt and marrying into an Egyptian pharaoh's family! Today's race no longer seems like innocent, genteel fun. I think I'll just skip it.